WASHINGTON, DC – When the Environmental Protection Agency (EPA) passed the Comprehensive Environmental Response, Compensation and Liability Act (CERCLA) and the Emergency Planning and Community Right-to-Know Act (EPCRA) to target toxic Superfund sites, it was with the understanding that ranches, farms and confined operations such as feedlots would be exempt. But environmental and animal activist interests have successfully sued to overturn those exemptions putting nearly 200,000 ranches, farms and industrial operations within the regulatory reporting required in CERCLA and EPCRA. The new reporting requirements were to be effective in January 2018. Now EPA Administrator Scott Pruitt has stepped in to delay enforcement of reporting regulations. In a letter to petitioners, Pruitt acknowledged livestock are potential sources of air pollutants but went on to say the agency doesn’t have a reliable method for estimating animal emissions. Pruitt said that until the agency has sufficient information on concentrated animal feeding operations (CAFO) emissions, the new rules are unjustified and ineffective. 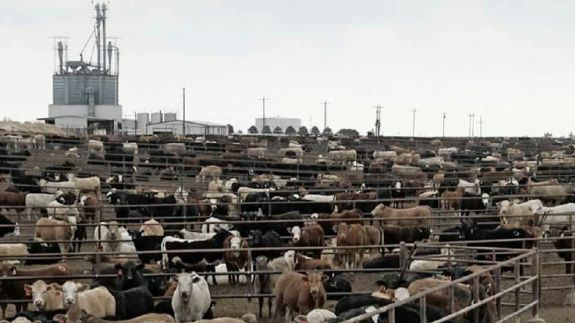 While CAFO’s could still fall under the regulations at some point according to Pruitt, it won’t be a priority because of the lack of measuring ability. NCAA and other agricultural organizations continue to spotlight the issue and build support for a legislative fix.